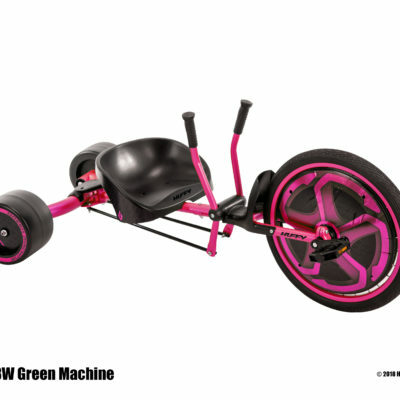 The Huffy Green Machine® Big Wheel Bike is a legendary ride designed for thrills. Get ready for speed mixed with quick spins and smooth slides for heart-racing, adrenaline-pumping fun, with this vintage big wheel. 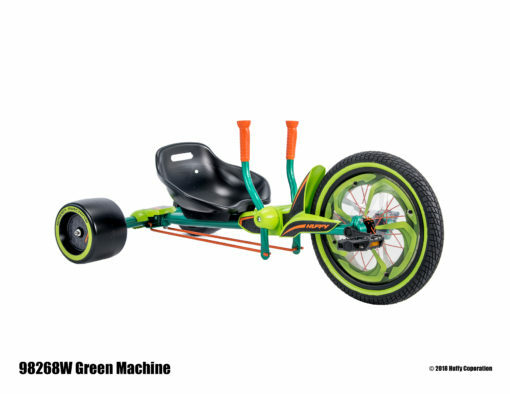 Huffy 20 Green Machine will bring nothing but excitement to your riding! 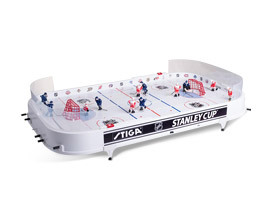 The sleek design gives this model the undeniable essence of cool. Dual-stick steering and a fast trigger handbrake put the rider in total control of spins and slides. The adjustable bucket seat is a perfect fit. Having Fun Yet is the only company in Canada that sells the Huffy Green Machine, get yours today! The easy-reach dual-stick steering and fast trigger handbrake combine to keep the rider in control of the 180° spins, smooth slides and great times. 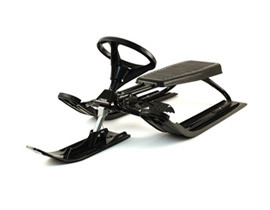 Front 16” pneumatic tire grips the surface for speed.